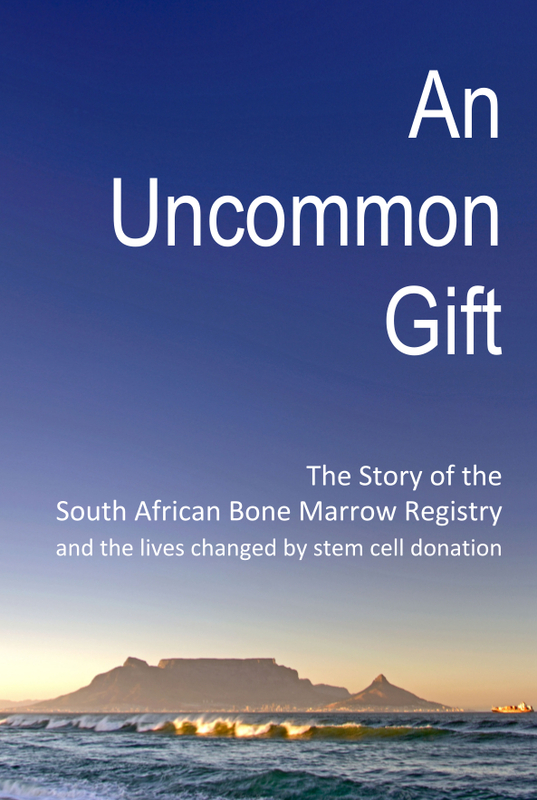 ‘An Uncommon Gift: The story of the South African Bone Marrow Registry and the lives changed by stem cell donation’ launches at the SABMR’s 25th anniversary celebration on 29 September 2016. 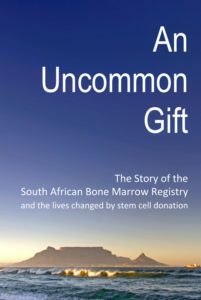 CAPE TOWN – The South African Bone Marrow Registry (SABMR) was established in 1991 to provide compatible unrelated bone marrow donors for South African patients with life-threatening blood disorders. 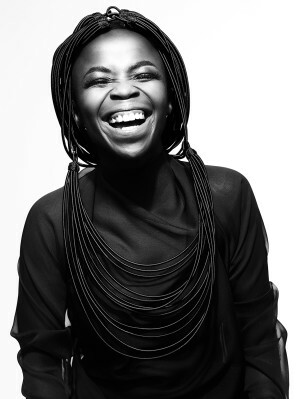 To date, this non-profit organisation has facilitated stem cell transplants for hundreds of patients in South Africa. An Uncommon Gift includes the SABMR’s history, information on the donor search process, aspects of stem cell donation, and comment from those involved in a bone marrow transplant: donors, stem cell couriers, doctors and nurses, the staff of the SABMR, their network of international registries, fundraisers and recruiters such as The Sunflower Fund, the SABMR’s key recruitment partner. This inspiring book shares many moving stories of the SABMR’s patients. Readers will meet men and women who are grateful to be seeing their children and grandchildren grow up, teenagers who recovered and are living their dreams, and little children who defied medical odds and are now thriving at school. The book will be available on the evening of the Book Launch and afterwards via the SABMR office, write to: admin@sabmr.co.za.